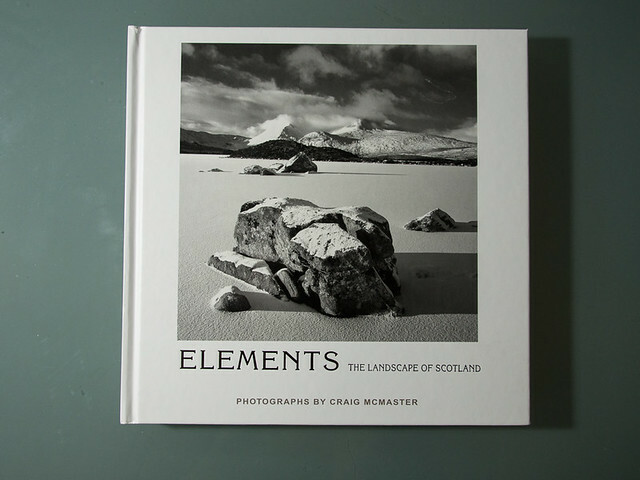 Photographic books – not new camera gear! Some time ago I remember reading on Eric Kim’s blog that many aspiring photographers would be better to invest their money in good books on photography as opposed to the latest camera gear. This comment struck a chord with me and whilst I can be accused of spending quite a lot of money on my Olympus Micro 4/3rds system last year, at the same time I have also tried to build up a small collection of books. Some cover camera technique and processing, others photographs of a certain genre, landscape for example, or and perhaps most importantly on the work of people I admire. 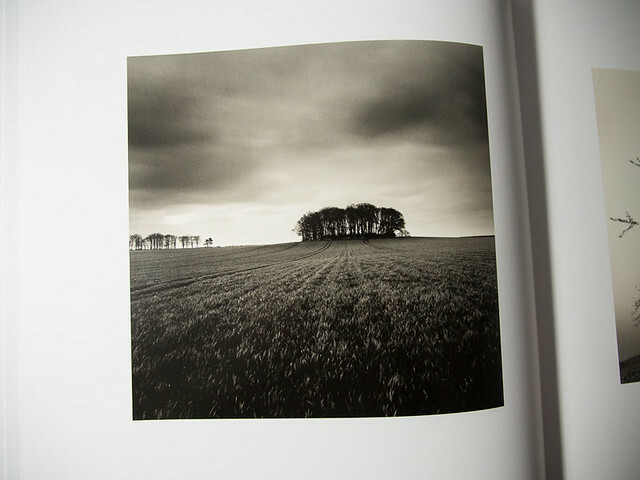 One such photographer is Michael Kenna, whose exhibition in London I visited recently. I am all too aware that there are many amateurs (and professionals) who have tried to emulate his style or worse still copy his work – plagarism I think its called, but in the photographic art world he is still seen as a master craftsman, creating superb images which can be enjoyed on so many levels. I was therefore very fortunate to be given for Christmas his two ‘Retrospective’ books, both of which have been signed by him. I am sure he signed many copies, but for me it makes them rather special having his signiature on the inside. 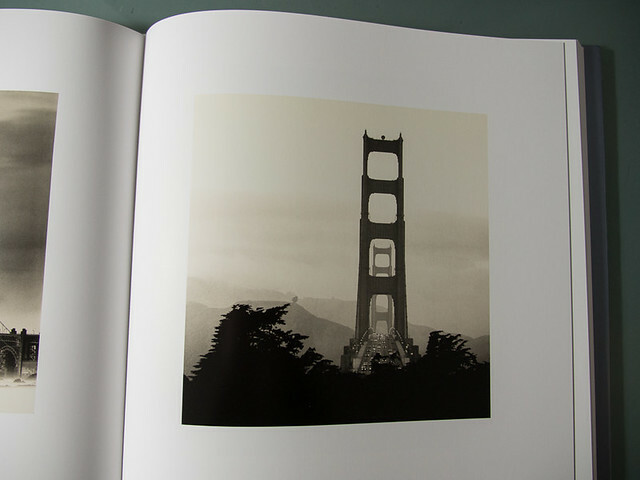 They are beautifully produced and from what little I know about printing and publishing photographic art books, the ‘plates’ are truly excellent. This makes viewing each book (there are not many words to read) a real pleasure. 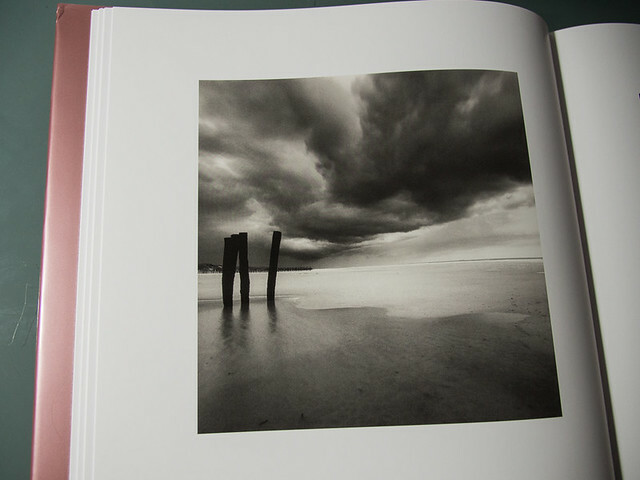 With 130 plates in each ‘Retrospective’, there are many of his photographs to enjoy, study and learn from. 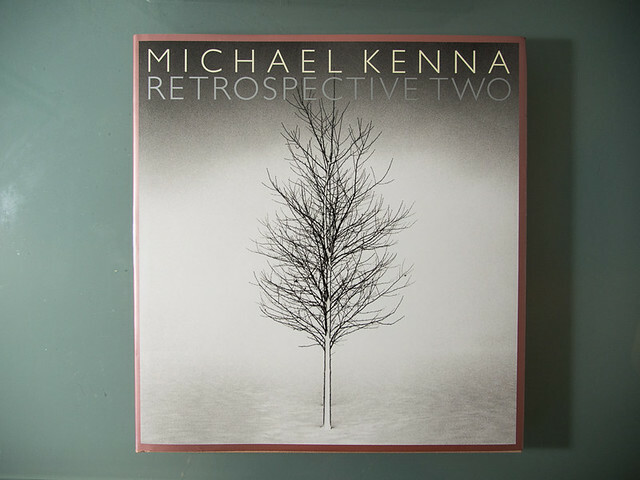 Not so that I can be a ‘Kennabie’, as I think the expression goes, but to try and understand and apply some of the masterful techniques which photographers like Michael Kenna have spent a lifetime perfecting. 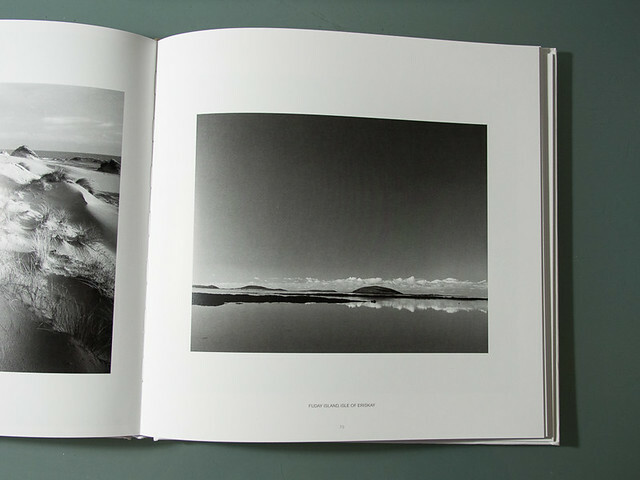 Incidentally both Retrospective books were very efficiently supplied by the specialist photographic bookshop Beyond Words in Edinburgh, Scotland. My thanks to Bruce Percy who first mentioned this supplier when I was on his ‘Eigg’ workshop last year. 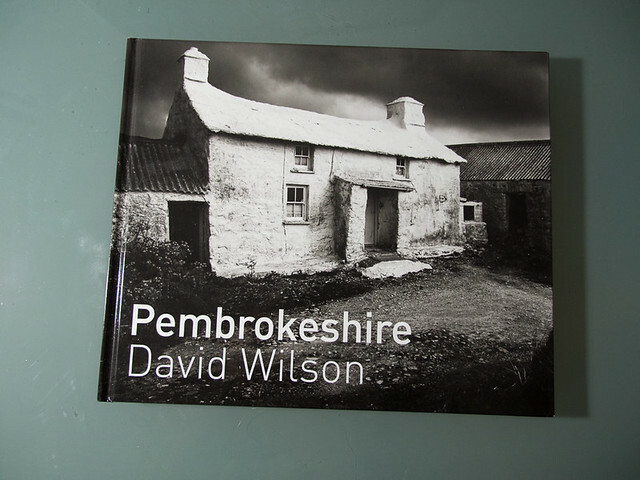 Given my love of black and white and the landscapes of the UK, I was also delighted to be given two other books, one on Wales called Pembrokeshire by David Wilson and the other on Scotland by Craig McMaster entitled Elements – The Landscape of Scotland. 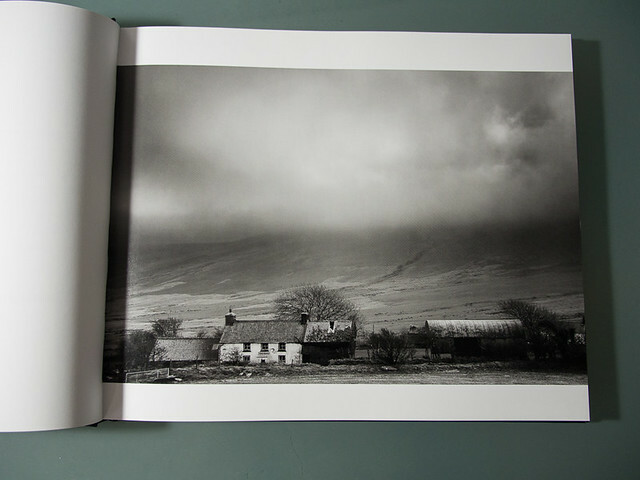 Although neither book has been produced to the standard of Kenna’s Retrospectives, they both have superb images which in my view truly capture the atmosphere and mood of both countries. These locations are also easier for me to visit. The chances of me going to Kenna’s Japan for example are almost non existent; so from an aspirational perspective these books make far more personal sense. I have already greatly enjoyed all four titles. Yes, I acknowledge for different reasons but there is no question there is a lot that can learned by not just looking, but studying the works of the other photographers. Trying to apply these lessons to your own work is more difficult, but the latest camera or peice of kit will in my opinion never point you in the right direction! I will be a regular visitor to these books in the months to come, in the vain hope that given time the quality of my own work will improve as a result. 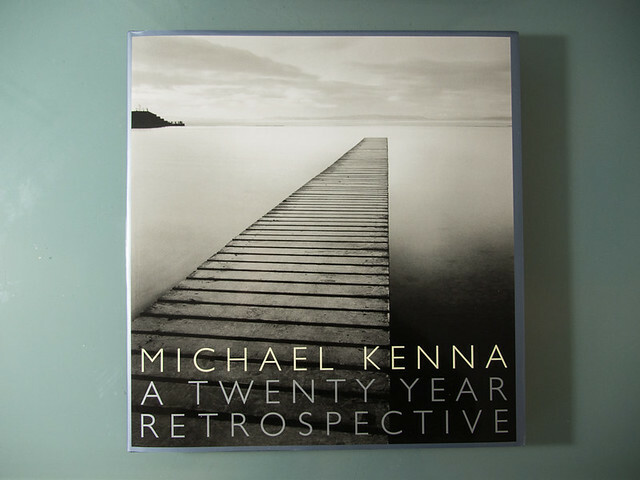 I happened to click on this post of yours because I think I missed it in the past: have a few of Michael Kenna’s books (Japan with the red cover & slip-case form 2003) being my favourite – the printing & presentation of these books is superb. But your link to ‘ Beyond Words in Edinburgh’ is going to be my undoing 🙂 what a comprehensive selection of book they have: I need to disable my enter button otherwise it is going to be costly. It’s all too tempting and easy shopping online. Beyond Words offer an excellent service although there are times when thumbing through a book on a shelf before buying is preferred. Don’t get to carried away David!